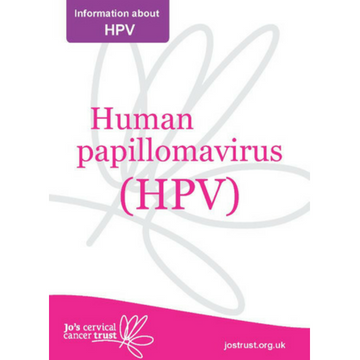 This A5 booklet is about the human papillomavirus (HPV). It explains what the virus is, how it is linked to cervical cancer, how it is passed on, and ways to reduce your risk of getting a persistent HPV infection. Last reviewed August 2018. Next review August 2020.